When you’re using a software like Ontraport, there’s always new things to learn and ways to improve your systems. But do you want to spend your days figuring out all of that? I work with small to mid-size business owners to design and implement simple, strategic systems that make your life easier and your business run smoothly. Save yourself time and frustration! 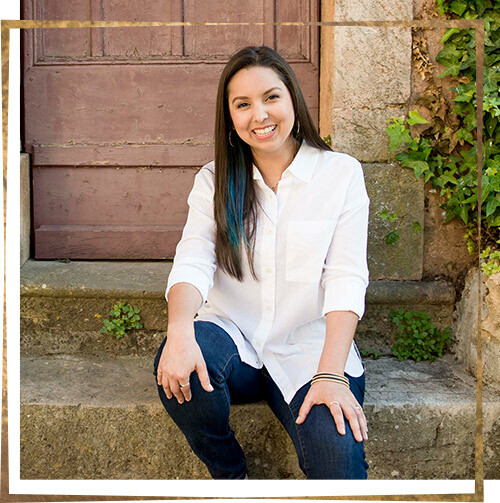 "Alejandra’s expertise and delight in figuring out simple solutions to complex database issues and her speed and attention to detail is unparalleled. We have been able to create new systems and funnels, and brainstorm systems flow, which would have been nearly impossible without her.​​​​​"